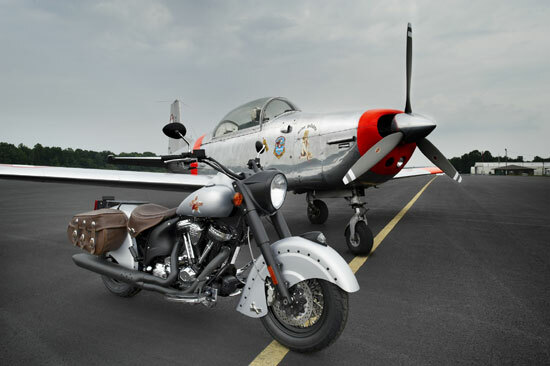 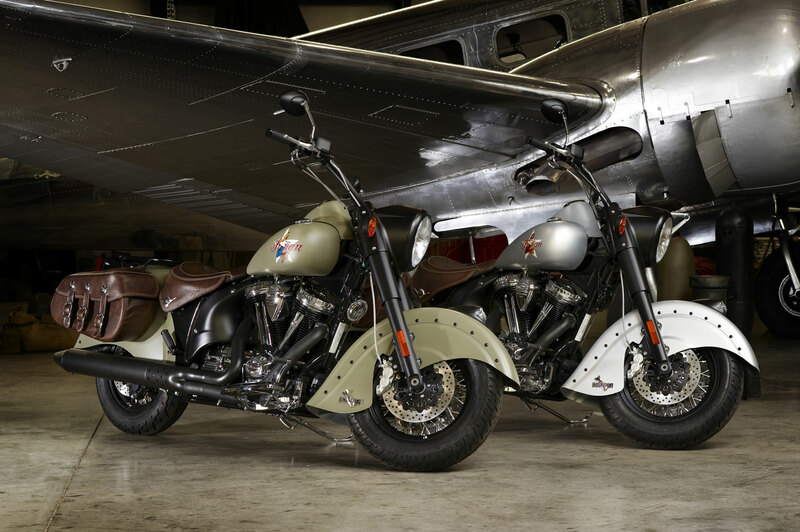 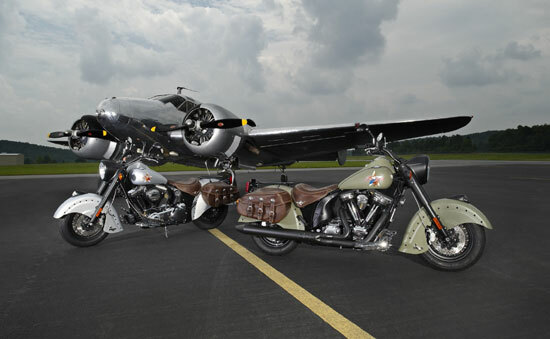 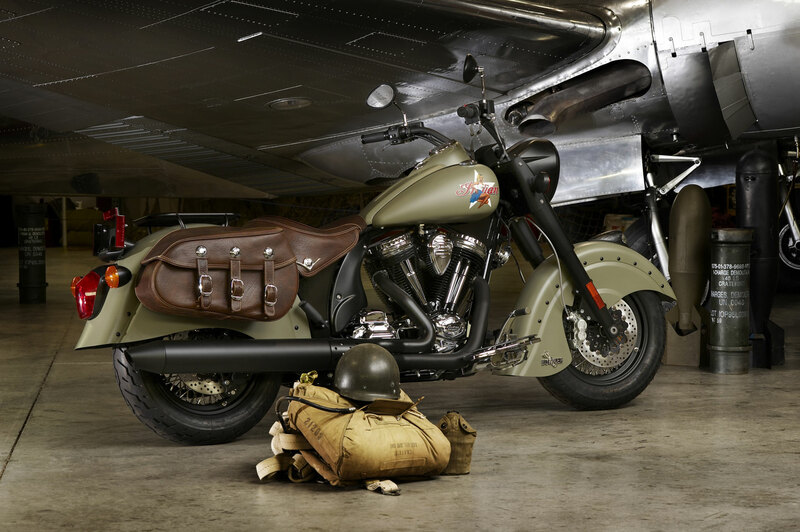 Indian Chief® features a factory built 105 cubic inch PowerPlusTM engine with electronic fuel injection. 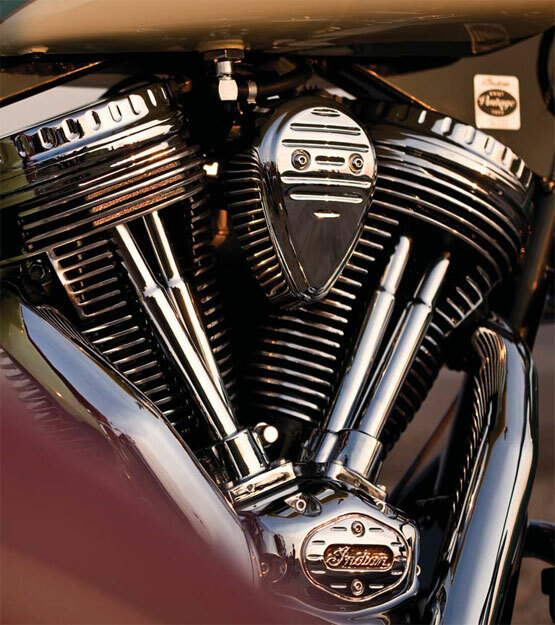 The head turning PowerPlusTM engine unites style and technology while delivering the heart-pounding torque and pavement ripping power you expect from America’s first motorcycle company. From the tip of the Chief’s deep-valanced front fender to the ergonomically designed, genuine leather seat, every detail of the motorcycle strikes a perfect balance between the legendary heritage of Indian and the comfort, style and performance you demand in a qualitymachine. – Brembo brake system with dual floating rotors and 4 piston calipers in the front and single floating rotor and two piston caliper in the rear.